Storage should be designed to make your life easier. 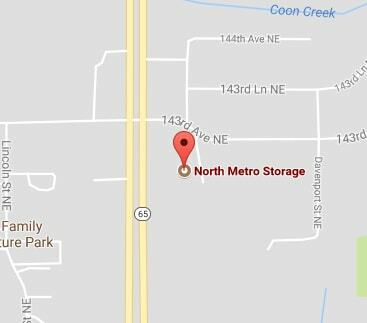 People come to North Metro Storage for a variety of reasons. Some people are downsizing and need a place to store their excess furniture and family heirlooms. Others need temporary storage during a home renovation project. Some families only need a place to store off-season clothing and sporting equipment. Whatever your reason, our friendly and courteous staff is here to assist you. 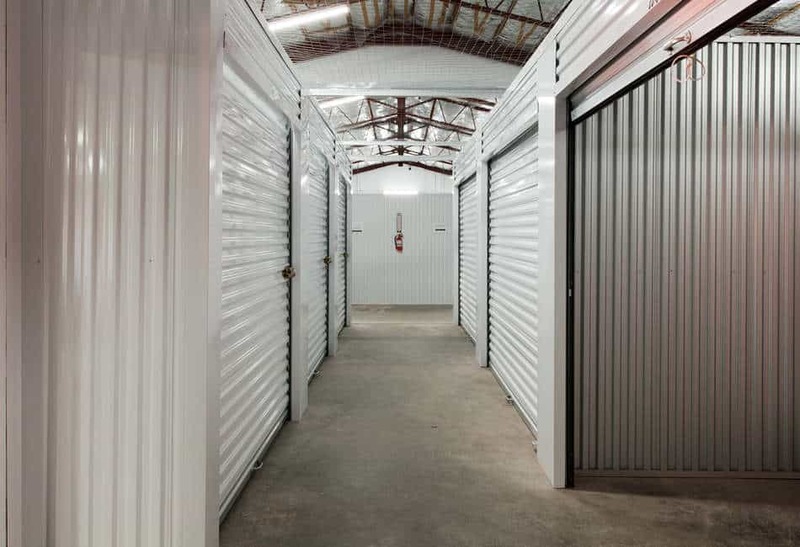 We are happy to show you around our storage property and answer any questions you may have!